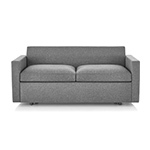 Lino lives at the nexus of comfort and value. 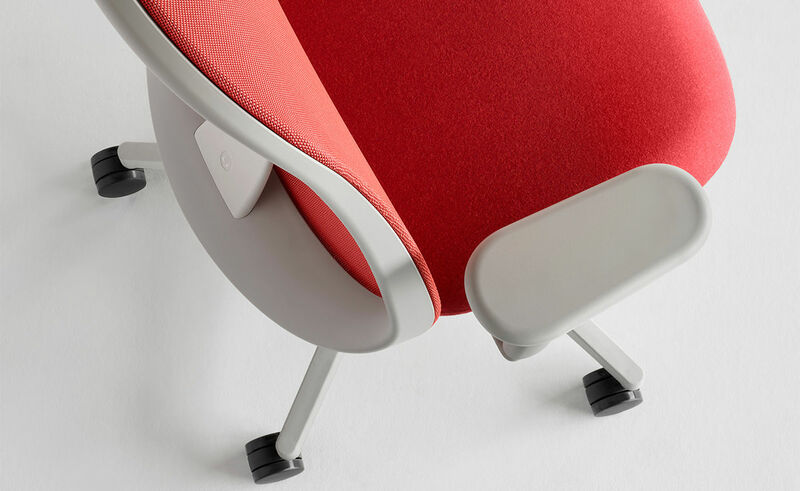 Charged with designing a high-performance work chair at an exceptional value, award-winning designers Sam Hecht and Kim Colin found inspiration in constraint. 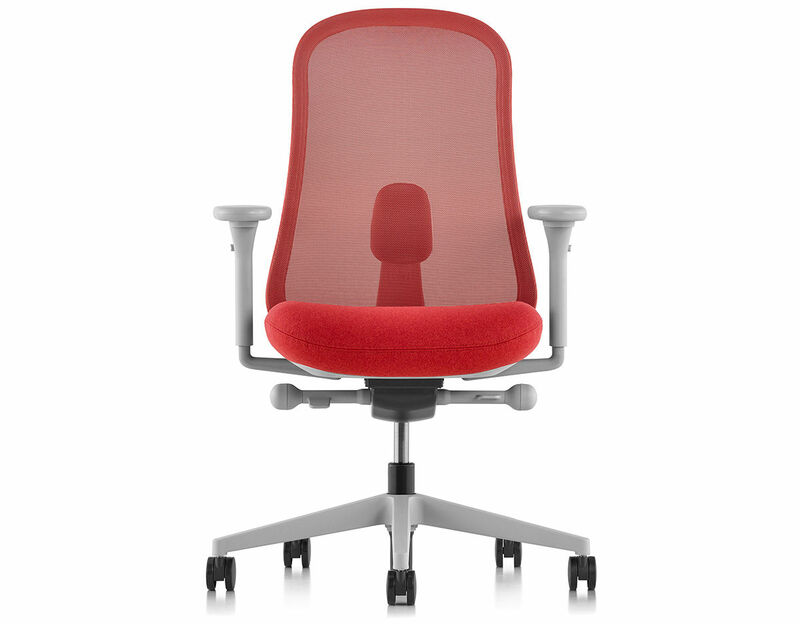 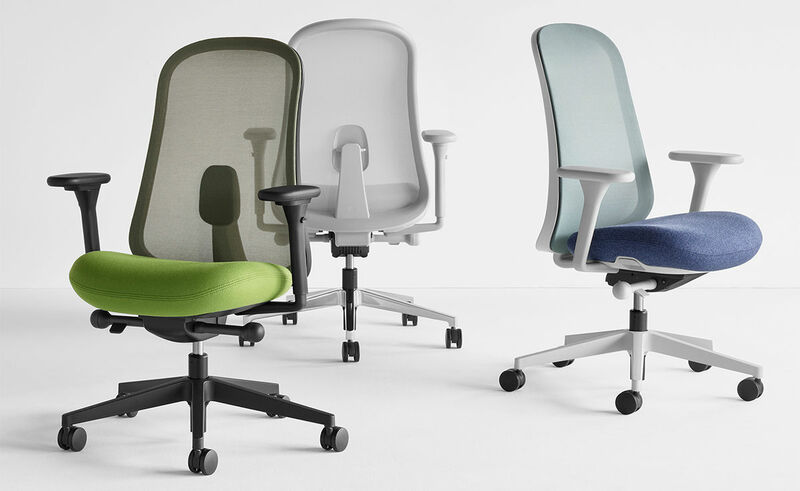 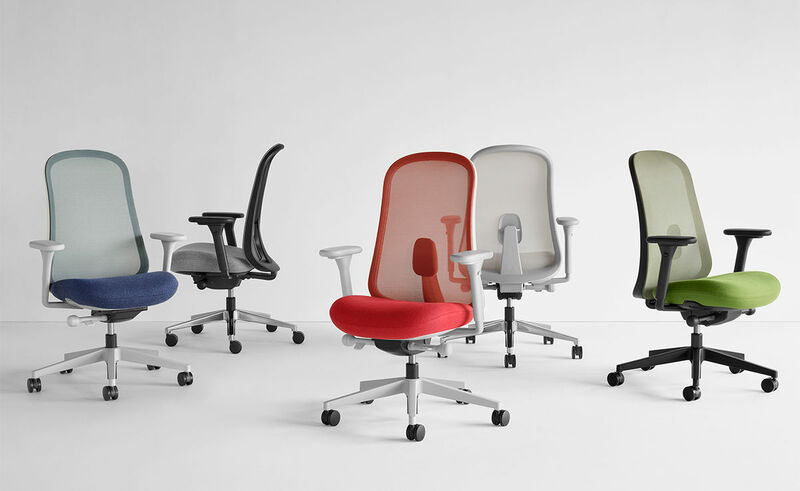 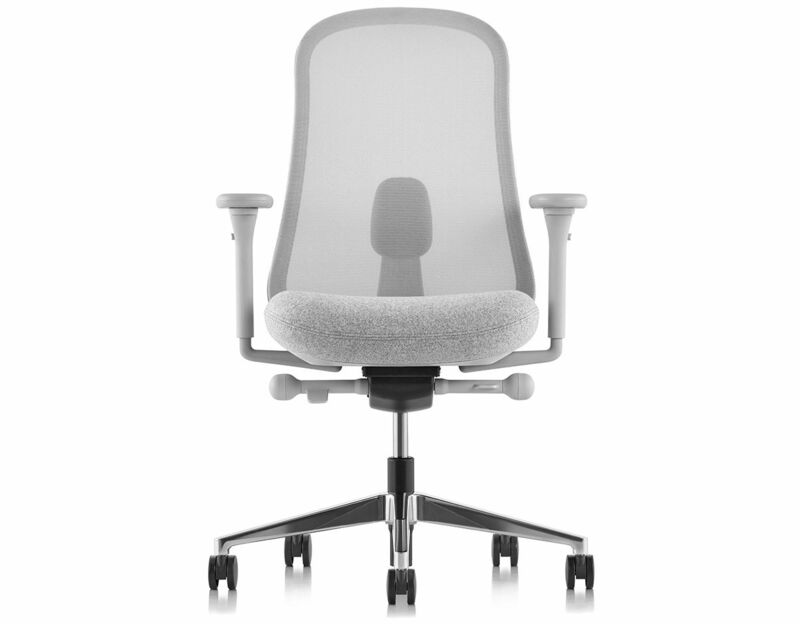 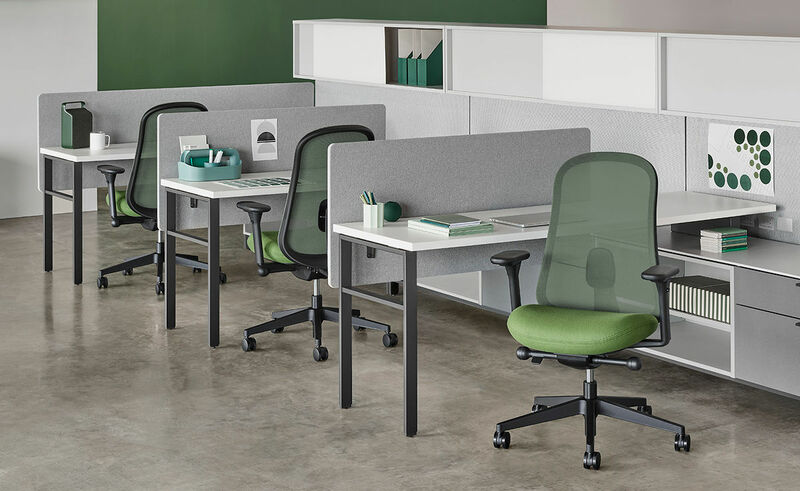 Thanks to their design prowess and Herman Miller's ergonomic expertise - including their patented PostureFit technology - Lino joins the Herman Miller portfolio of high-performance work chairs. 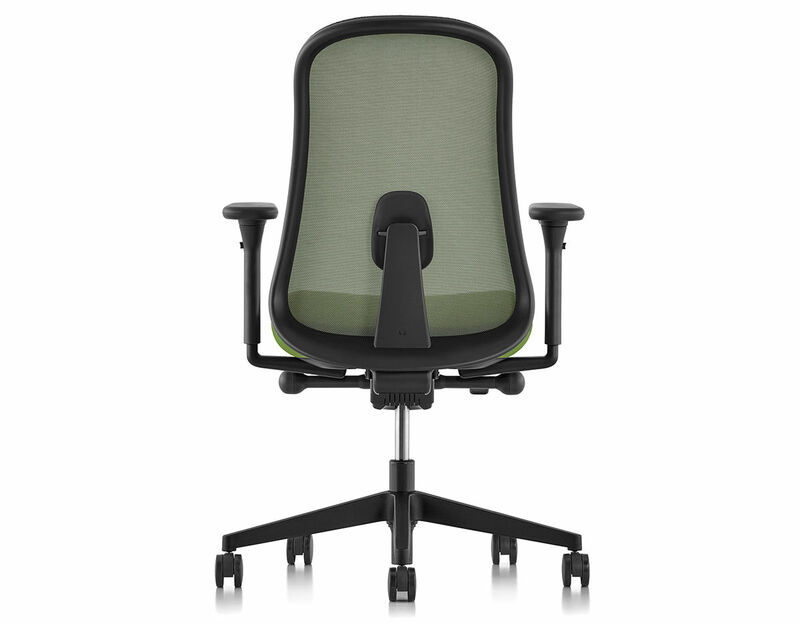 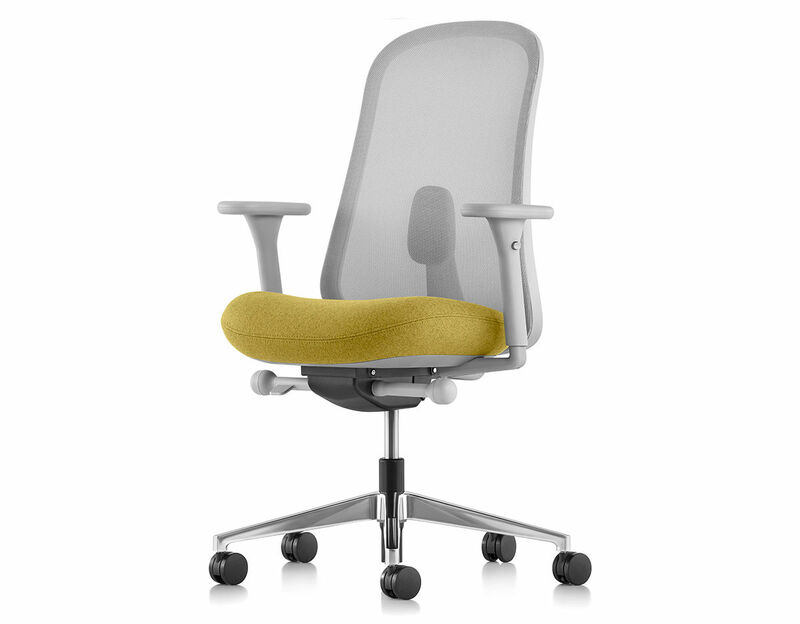 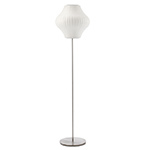 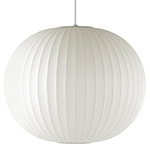 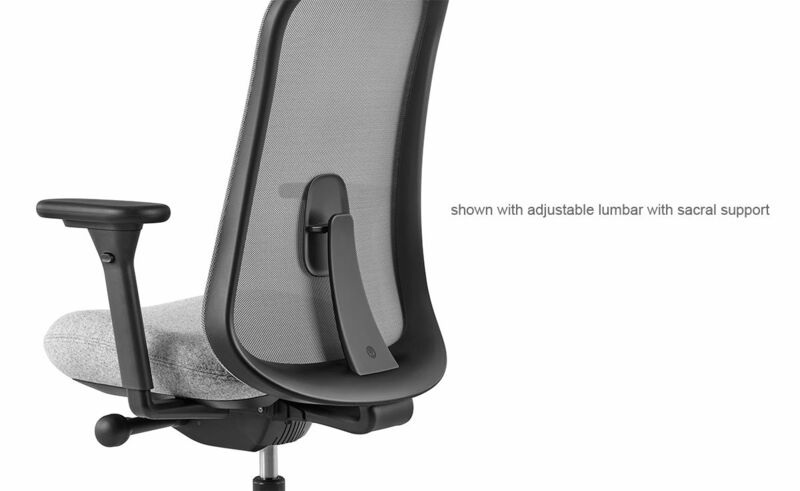 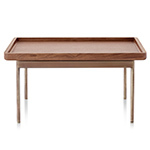 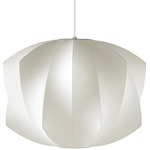 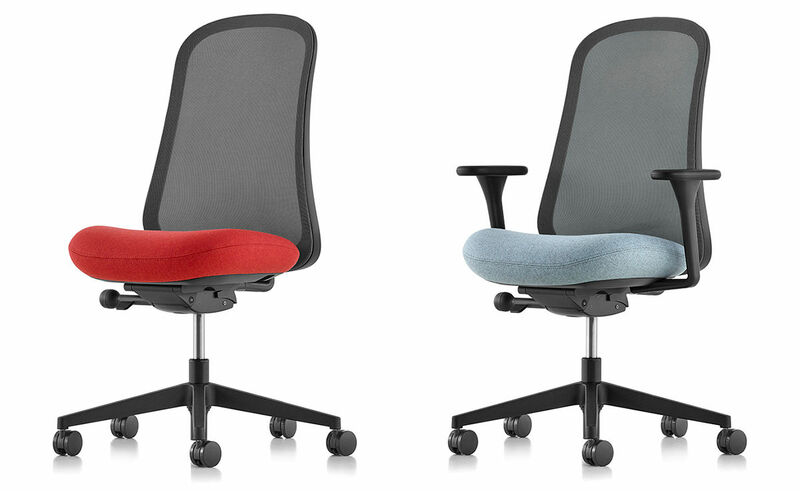 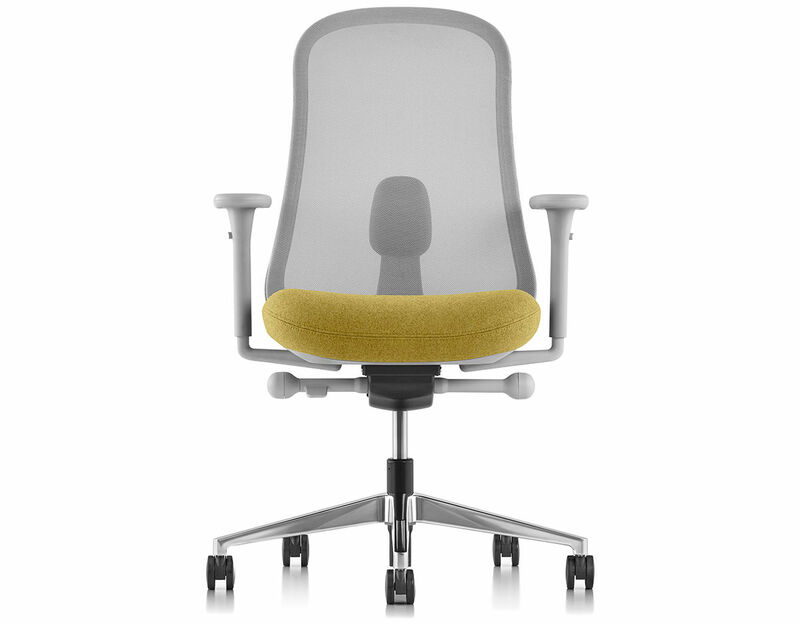 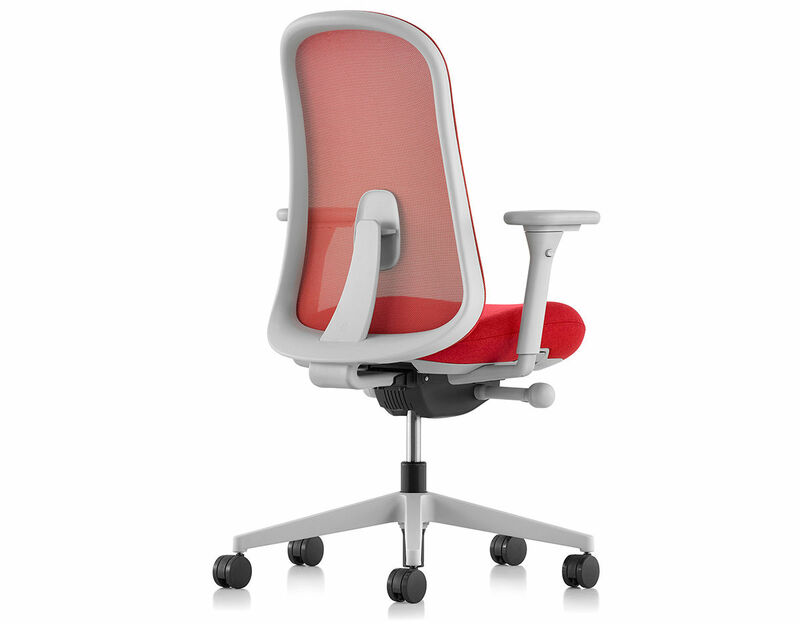 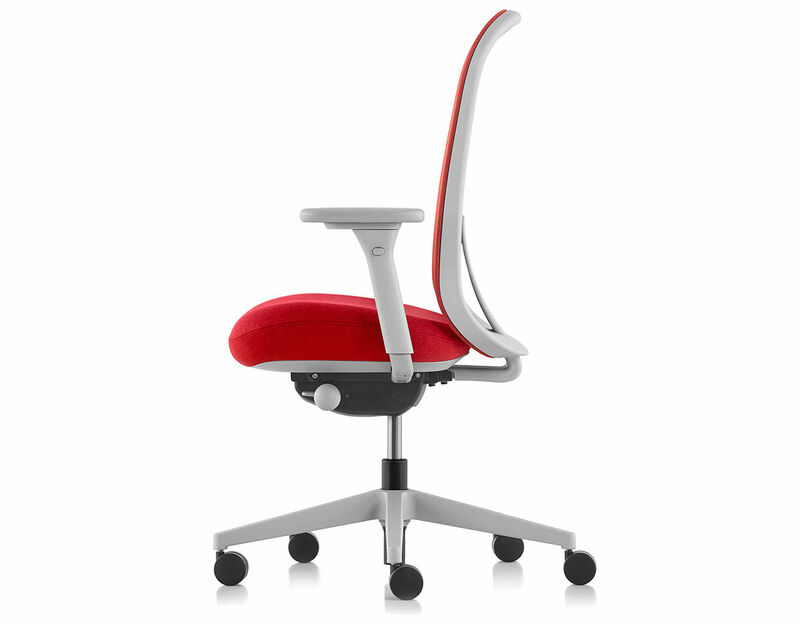 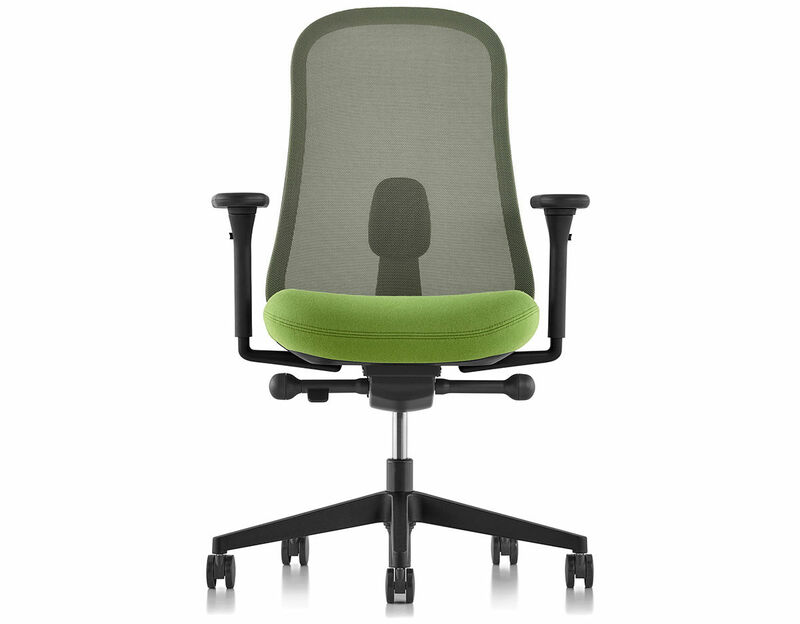 * Available with a fixed seat (15.75") or an adjustable seat depth with a 2.5" range (15.13" to 17.88"). 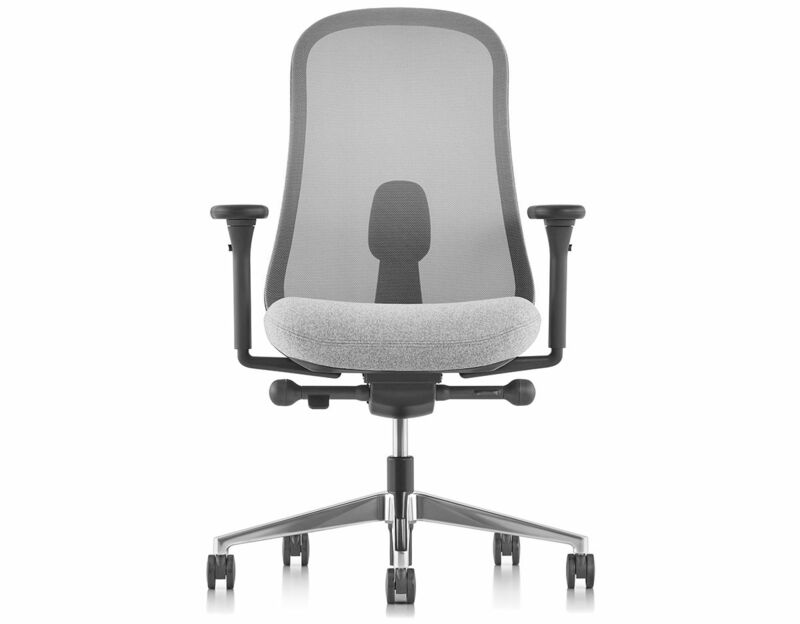 * Chair is tested and warranted for use by persons 350 pounds and under. 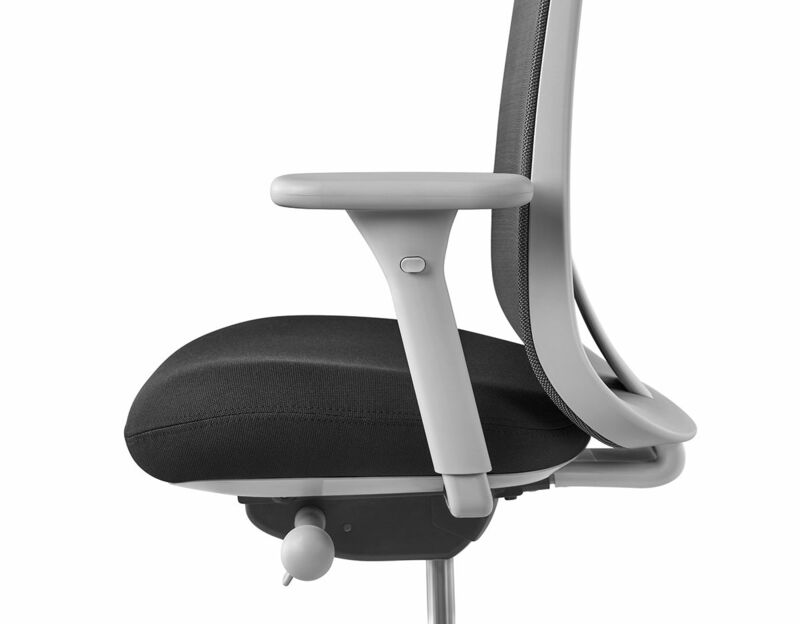 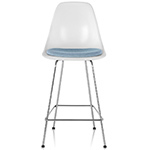 lino chair: 27.75" w | 40" - 44" h | seat: 16.7" - 20.75" h | 15.13" - 17.88" d | 45 lbs.